Picture in picture mode is finally coming to the streaming generation. 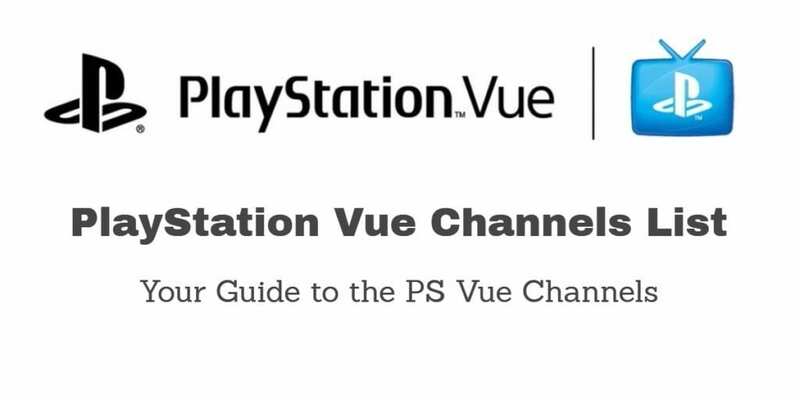 Just in time for March Madness, PlayStation Vue has announced a new feature that lets users watch multiple channels at the same time. Called “Multi-View,” the feature lets PS Vue users watch up to three live channels all on the same screen. The announcement came courtesy of a posting in the company’s blog page on Monday. It’s no coincidence this feature is being introduced just as the men’s NCAA Tournament tips off, as Vue will have live games on TNT, TBS, TruTV and CBS (CBS only in certain markets though). 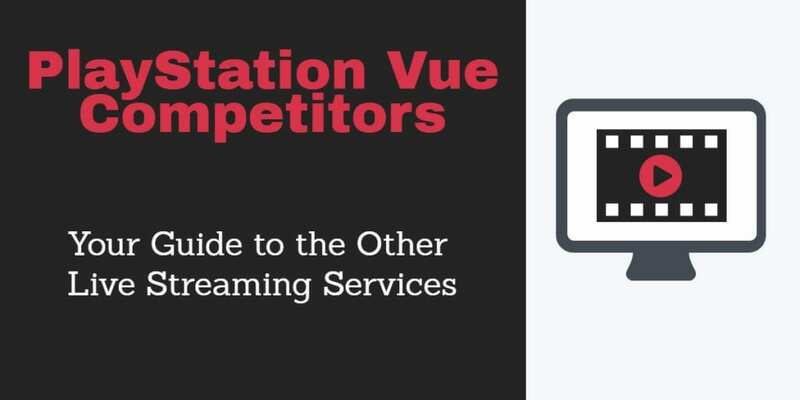 This feature is available for any live television channel that’s available on Vue, not just sports. This feature would also probably be pretty popular in awards season. Multi-view is available starting today, but there is one small catch. It’s only on the PS4 for now. The feature is expected to come to other platforms over time though. To use PS Vue Multi-View on the PS4, users just hold the X button while watching any live programming, either from the Live TV row of the home screen of the Guide section. A popup menu gives the option for either a two screen view or a three screen view, and users can then choose their other live shows. There is a larger “main” window that will contain audio. To switch shows while in multi screen view, users just press the square button. To move a new show to the PS Vue multi view main screen, users will simply highlight the smaller screen they want and press square. Also coming soon to Vue is a live sports score alerts system that gives updates about what games to watch. If you’re actively watching a game of course, the alerts can be turned off.